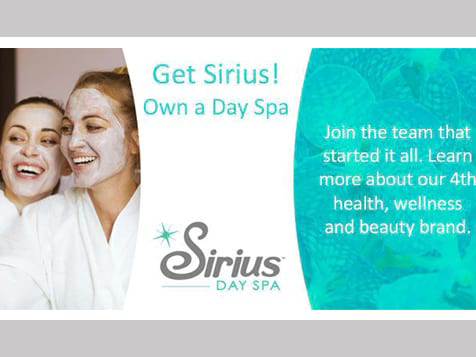 How do I buy a Sirius Day Spa - CO, IL Franchise? 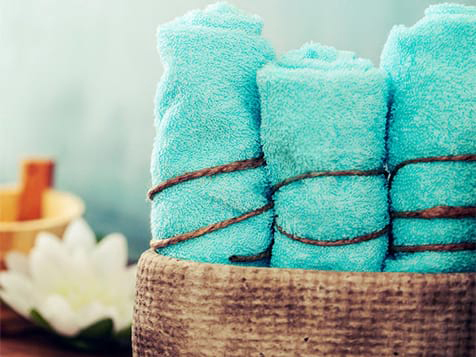 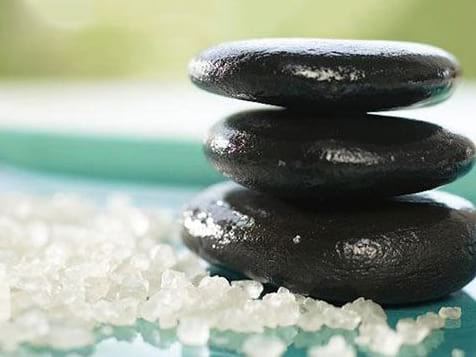 As a Sirius Day Spa owner you can provide all the luxurious spa services that clients desire. 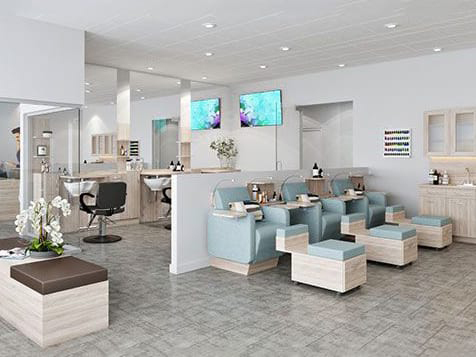 The total investment is $395,575-$703,750 and requires $150,000 in liquid capital. 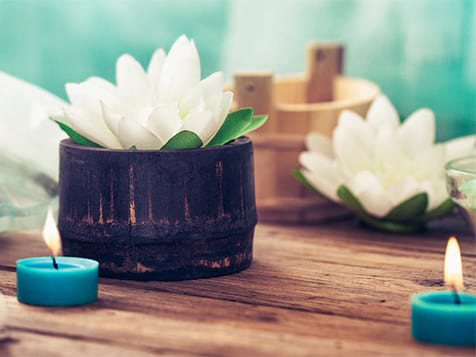 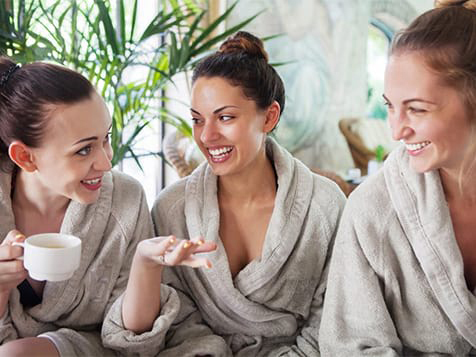 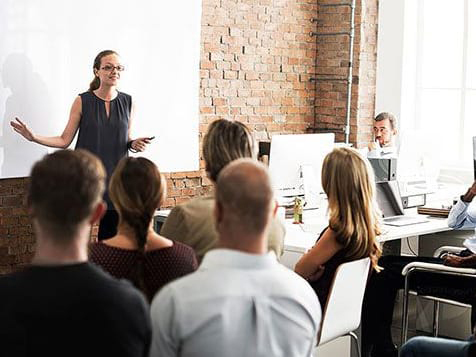 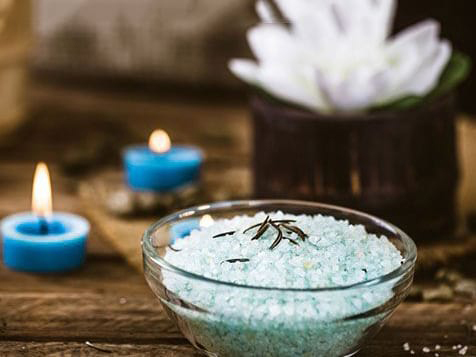 As a Sirius Day Spa franchisee, you will receive all the necessary support from an experienced leadership team and benefit from the following multiple revenue sources: introductory offers on services, monthly membership dues, retail products, and gift cards.